City breaks are a great way to bond with your children, let them experience new cultures and also teach them a few things along the way! From child-friendly museums to city parks that were made for kids, we’ve come up with a list of European cities that you might have previously overlooked that are actually perfect for family trips. Before you go, charge your camera, pack your comfiest walking shoes and take a look at our urban photography tips for some inspiration. Seville benefits from having one of the warmest climates in Europe and it’s also a great place to take the kids. The near constant sunshine, horse-drawn carriages and cycle-friendly paths make it the perfect place for a short break with the little ones. 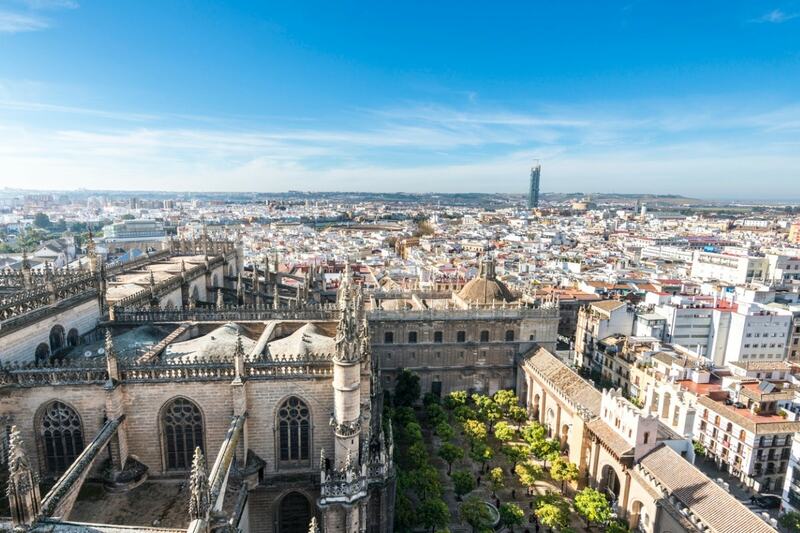 Make your first stop in the city a visit to the Seville Cathedral and Giralda. This incredible building is the third largest gothic cathedral in the world and has a bird’s eye view of the city. For water rides, family-friendly roller coasters and a Spanish Galleon, visit the cultural theme park of Isla Mágica. It’s just a 30-minute bus ride from the city centre. Walk around the quaint old neighbourhood of Santa Cruz, known locally as Barrio Santa Cruz. Children will love taking in all of the traditional architecture and you can buy them some chocolate churros as a mid-walk treat. Sweden’s capital benefits from a laidback Scandinavian attitude which is perfect for a family-friendly city break. With a wealth of museums, beautiful nature and lots of open spaces, there is plenty to do that will keep the kids entertained. 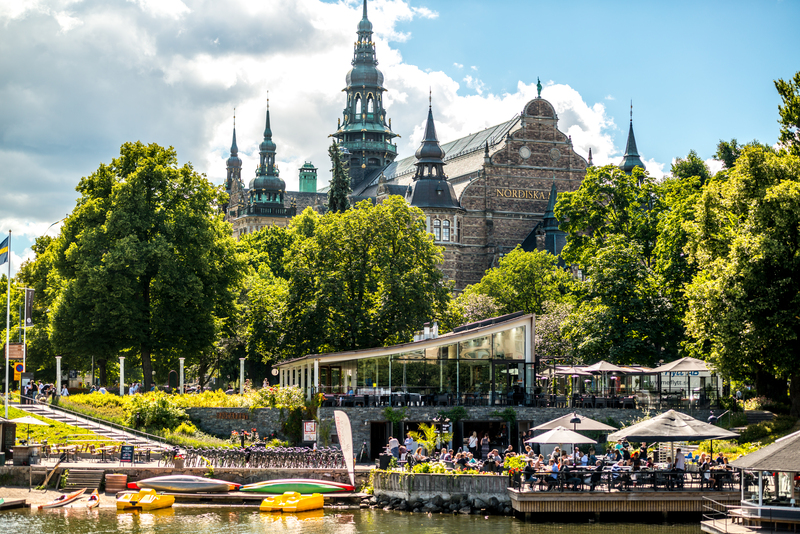 Head for the island of Djurgården in the city centre and visit Junibacken (a fairytale-inspired museum and cultural centre that aims to inspire a love of reading in children) and Skansen (an open-air museum where you can experience living history and visit a zoo with bears, lynx and wolves). Not all spas are suitable for children but at Yasuragi they have special kids’ weeks throughout the summer where you can take the children and relax with them. You can stay overnight or just visit for a day. As the birthplace of one of the world’s most favourite pop bands, Stockholm attracts ABBA fans from around the globe. The ABBA museum is a must visit (for the parents) but the kids will love singing along to dancing queen too. 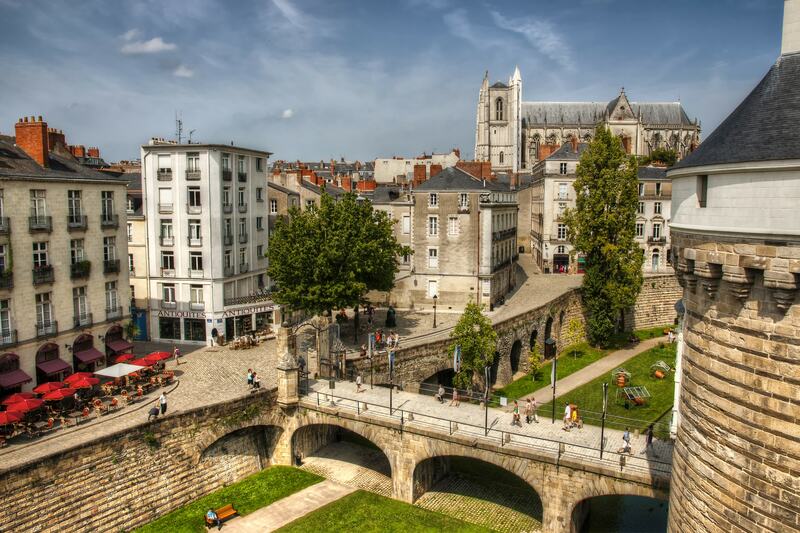 As the sixth largest city in France, Nantes is often overlooked for the more iconic sights of Paris and the famous chateaus of Bourdeaux, but it’s starting to get noticed. Sitting on the Loire River in Western France, the former industrial centre is grabbing the attention of travellers seeking out more under the radar places. Visit the Île de Nantes, the creative hub of the city on an island in the river. Here, the masterminds at Les Machines de L’ile Nantes have created a steampunk playground where a robotic elephant carries passengers on its back and sprays water on bystanders. There is always lots going on here so check the website for what’s happening when you’re there. Interactive museums are the best for children and the 15th-century Château de Ducs de Bretagne displays videos and exhibits explaining the history of Nantes’ kings and queens, the city’s shipbuilding past and links to slavery, along with its history of biscuit-making. Head to the top of the tallest building in the city and settle down for some snacks with a view. 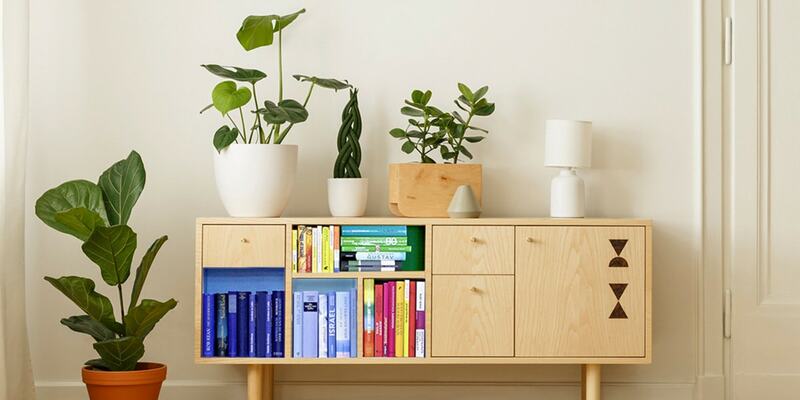 Le Nid (“the nest”) is on the 32nd floor of Le Tour de Bretagne and it was designed by cartoonist Jean Jullien. The playful bar features an enormous outstretched stork: its back provides the counter, and its eggs are the stools and tables. Iceland used to be seen as the final frontier for intrepid holiday-makers, but thanks to a surge in budget airlines flying here, its natural beauty is now easily accessible. 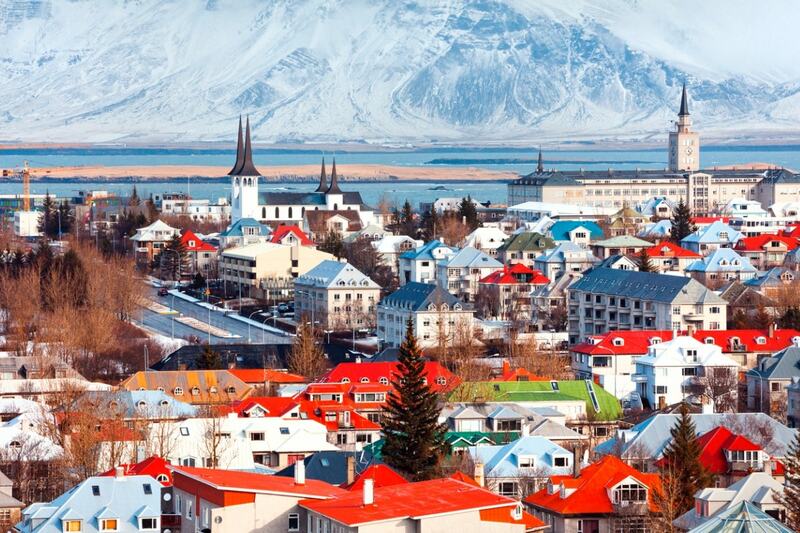 The compact capital of Reykjavik will charm you with its wooden houses and cosy cafes and the outskirts of the city give way to truly breathtaking sights. For sweeping views of the quaint and colourful city of Reykjavik, take the lift to the top of Hallgrimskirkja Lutheran church. The church itself was inspired by the unusual rock formations that can be found in Vik – Iceland’s most Southerly town. So if you have time, you can drive down there and see them for yourself. Children will love the wildlife on offer in Reykjavik. Go on a puffin or whale watching cruise that leave from the harbour and in the right weather conditions you’ll see some incredible things. No trip to Iceland is complete without a visit the Blue Lagoon. The otherworldy natural spring is just an hour outside the city and children will love playing and soaking in its hot water. 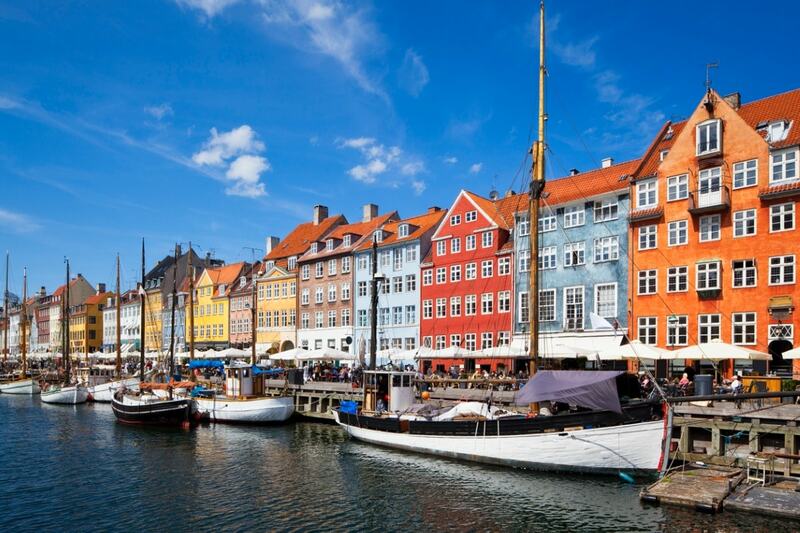 Often voted as the most liveable city in the world, Copenhagen is a maze of sustainable urban planning, wide streets and green spaces, all accessible by the cities main mode of transport – bicycle! Children and parents alike will love pedalling through Scandanavia’s undisputed capital of cool. Right in the centre of Copenhagen, the Tivoli Gardens is a fanciful theme park for all ages. Think rollercoasters, live music, a boating lake, and wandering peacocks. Arouse their senses at the Blue Planet aquarium – the enormous walk-through tanks are filled with rays and hammerhead sharks and there’s a rainforest section with tanks of vicious piranhas and loveable otters. The Experimentarium is a state-of-the-art museum that will keep the children entertained for hours. They’ll be able to explore all things scientific from a laser harp, to investigating bubbles in the Bubblearium. They can also learn about how sight, hearing, taste and touch work in the Tunnel of Senses. 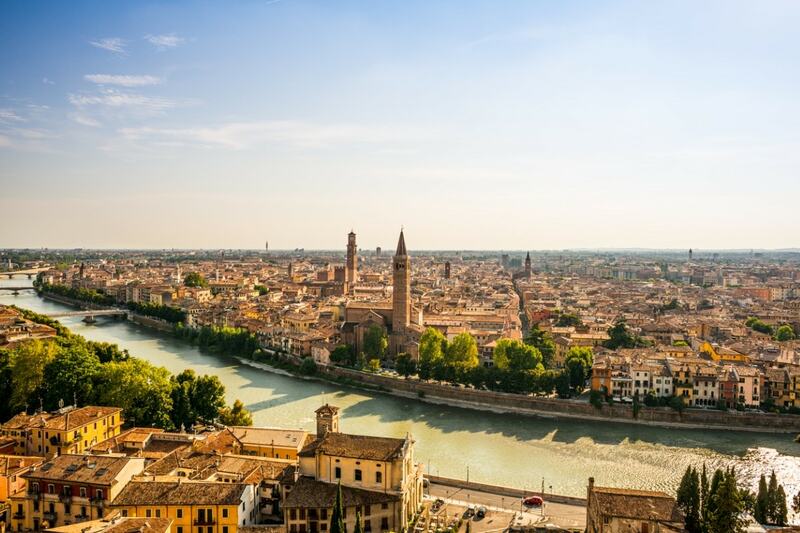 Most famous as the setting for Romeo and Juliet, this city in Northern Italy has plenty to offer other than Shakespearean romance. The many piazzas, narrow streets and grand amphitheatre make this a pleasant city to see on foot. Of course, no visit to Verona would be complete without a visit to the famous Romeo and Juliet Balcony. You can even pay to stand on it yourself and reenact the iconic scene. There’s also a museum with props from various Romeo and Juliet films – a great way to introduce the children to Shakespeare. Lake Garda is only a short drive away and on its shores you will find Caneva Waterpark. The perfect place to cool off if you’re visiting in the summer. It consists of four theme parks including a Medieval world, water park, movieland studios and rock star restaurant. Often cited as one of the best theme parks in Europe, Gardaland is a huge resort located about half an hour from Verona. It makes a great day trip for all the family thanks to the rollercoasters and water rides. Europe’s oldest capital city dates back over 3,400 years, also making it one of the oldest cities in the entire world. A city break here with your children will be like one long, awe-inspiring, interactive history lesson. There are very few people who could fail to be amazed by everything this ancient city has to offer. See it all from the top of the hop-on, hop-off Athens Happy Train. 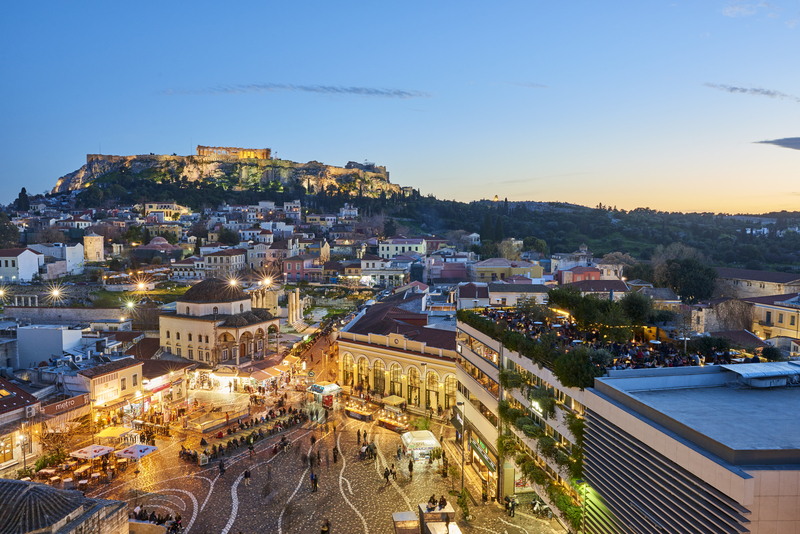 This sightseeing experience starts its tour from Syntagma Square and Monastiraki Square and follows a route through the historical centre of the city, the old neighbourhoods and the hill of Acropolis. The Allou ! Fun Park will keep both adults and kids entertained. Look out for the 4D experience, Crazy Mouse roller coaster and rafting at La Isla. Most Greek school children will have been to this museum on a school trip so it makes a great place to visit if you’re on a city break with the kids. 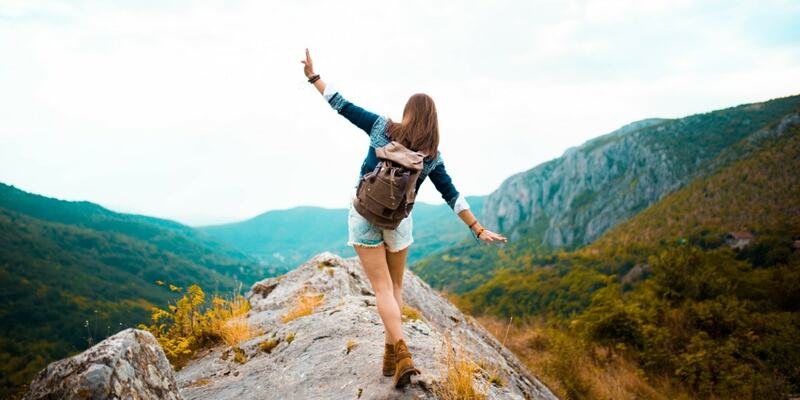 The Goulandris Museum of Natural History focuses on the study, conservation and protection of the natural environment, and visitors of all ages will love seeing the huge collection of hundreds of thousands of plants and animals. 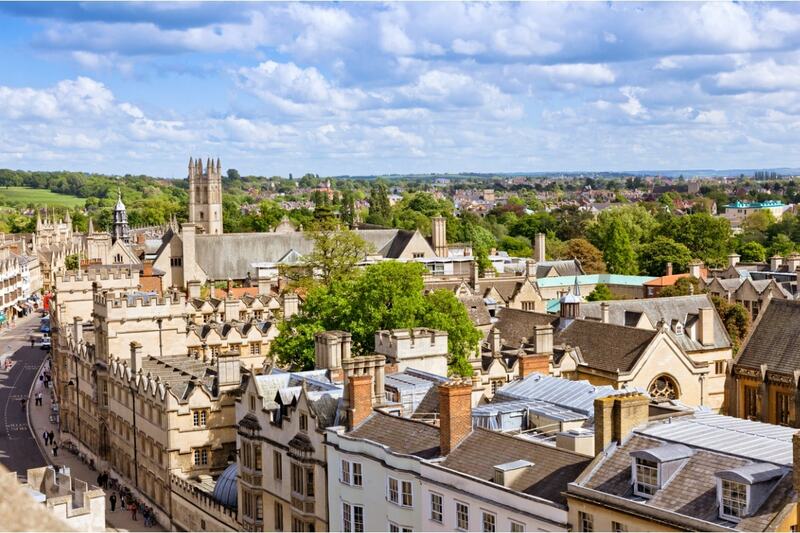 This world-famous university city has been home to some of the world’s greatest minds from Stephen Hawking to Bill Clinton and Oscar Wilde to C.S Lewis. Exploring its prestigious campus and its winding back streets will inspire even the less scholarly children. The best museum in Oxford for young children is the Natural History Museum. There are dinosaur skeletons, rocks and minerals, a beehive, fossils and so much more. And the best part? It’s all for free. You can visit the place that inspired C.S Lewis’s Chronicles of Narnia and enter a world of child-like imagination. The CS Lewis Natural Reserve is a small reserve that consists of a wooded area and large pond and is located in Risinghurst, a couple of miles from the city centre. A ghost tour is a wonderful way to inspire your children and also teach them about the history of the city. Bill Spectre’s Oxford ghost tour is rated as one of the top 10 ghost tours in the world and a theatrically dressed tour guide will regale spooky tales, burning books and magic on a walk around the city. This picturesque Austrian city borders Germany and has jaw-dropping views of the Eastern Alps. And it’s pretty much unchanged since when Mozart lived there 250 years ago. The House of Music (Haus der Musik) houses 5,000 square metres of interactive discovery on everything musical. You’ll find exhibits on everything from famous composers of the past to scientific displays on how sound is generated and interactive screens where kids can play digital music or make their own CD. What child doesn’t love a giant Ferris wheel? 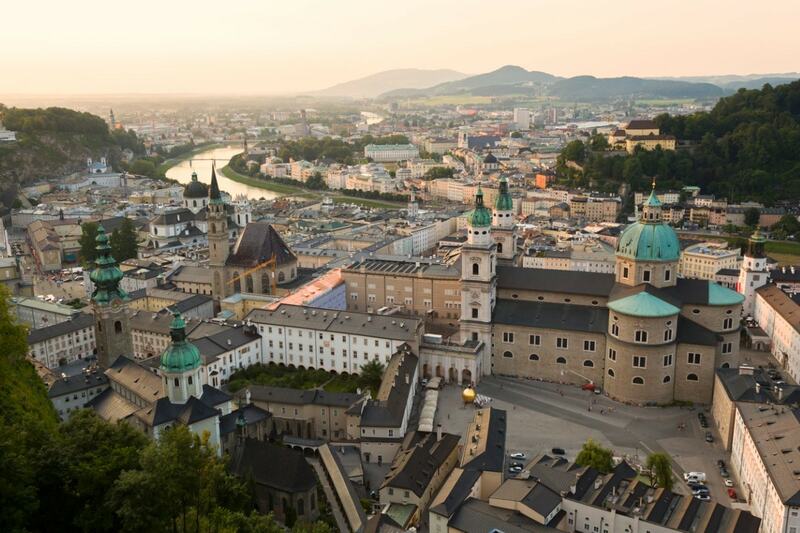 The super-sized one in Salzburg is one of the oldest of its kind and has sweeping views of the city and the mountains beyond. The Children’s Museum (Kaiser Kindy) was made with kids in mind. (You can probably tell that from the name!) Dress up as kings and queens, sit on thrones and play with toys from the imperial times. 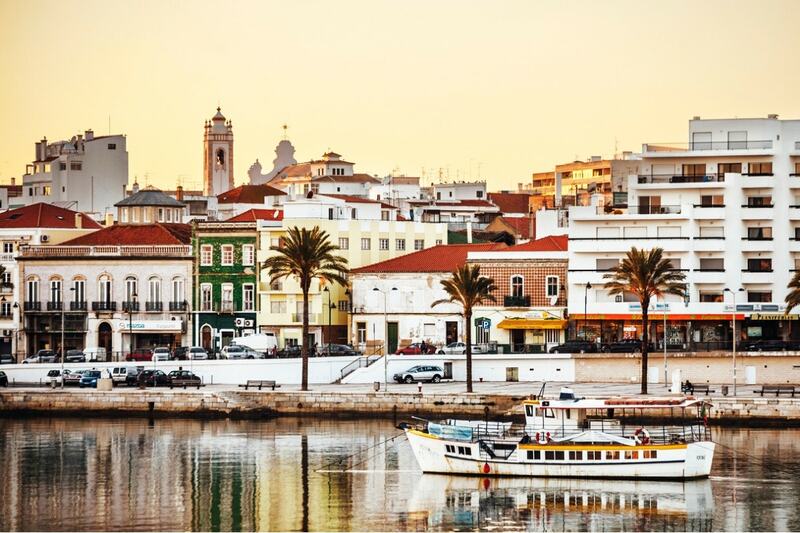 Although technically not a city, and more a region in Southern Portugal, we couldn’t complete a list of places to visit with the family without including the Algarve. From beautiful beaches to watersports, there will be something to keep the whole family entertained. Go dolphin spotting along the coast. You can pick what sort of tour suits you best, whether that’s kayaking, caves or coastlines. There’s not much more delightful than seeing dolphins leap out of the water in their natural habitat. The Fiesa Sand Sculpture Festival puts all the sand in the Algarve to good use in beautiful art forms. The annual event is the biggest of its kind and is a celebration of creativity and the superb skill of sand sculpting. Hit the beach! Lagos, Praia do Amado, Faro Island, Salema and Praia da Marinha are some of the most famous but there are also smaller ones to seek out. Your kids won’t want to get on the plane home. 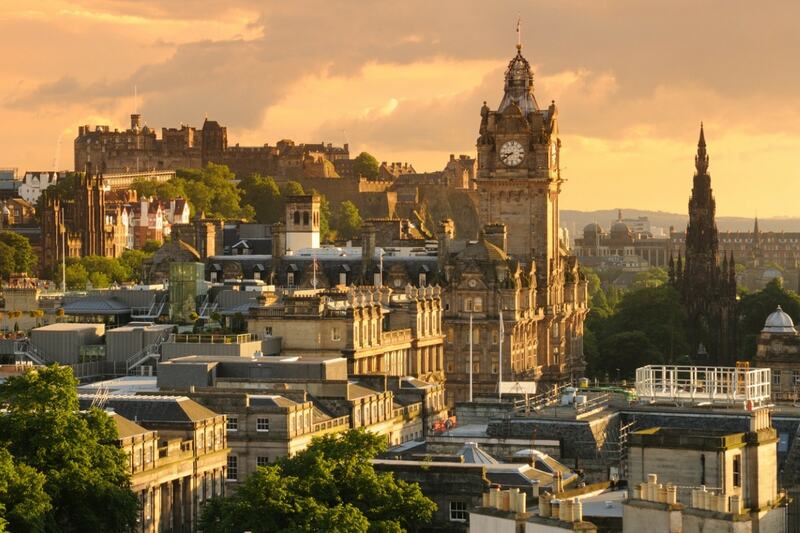 There are few cities as charming as Edinburgh, with its medieval old town and castle perched on a hill and its regal new town spreading out below, it really is a sight to behold. It’s also pretty small so you can see it all in just one weekend. Take advantage of the wonderful views of the city from Castle Hill at Camera Obscura and World of Illusions – the oldest purpose-built attraction in Edinburgh which has been entertaining and entrancing visitors since 1892. Located right next to Edinburgh Castle, this intriguing attraction is housed in a Victorian rooftop chamber at the apex of the Outlook Tower. Inside this mysterious room you can see moving images of Edinburgh’s panorama projected onto the walls by the giant periscope. Nature lovers will love Butterfly and Insect World. The tropical rainforest is in a series of hothouses linked to a large garden centre where you can get up close and personal with a wide variety of creepy crawlies. Our Dynamic Earth museum celebrates the beauty of the earth via innovative technology. The interactive exhibits allow visitors to experience simulated earthquakes, tropical rainstorms, the ocean floor, ice ages, glaciers and mountains. It is educational fun for the whole family. 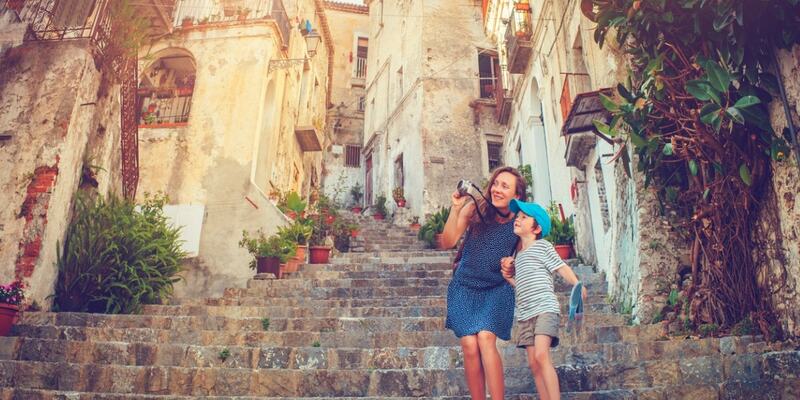 We hope this post has given you some ideas for your next city break with all the family. 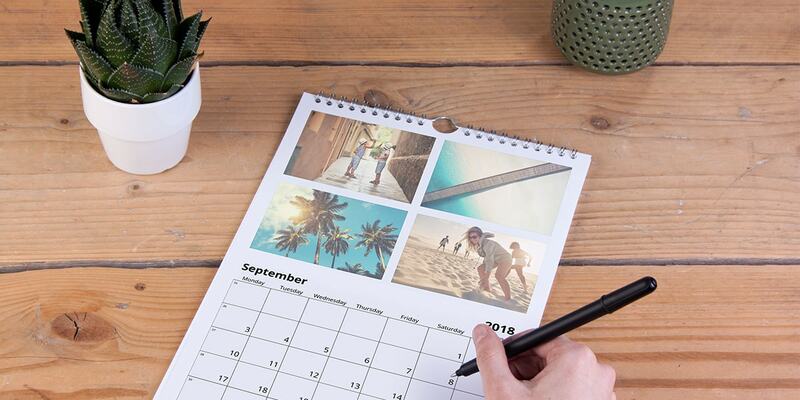 Share your photos with us from your next trip using the #bonusprint hashtag so we can see what you got up to. And if you know someone else who might like this blog post, share it on Facebook, Pinterest and Twitter using the icons below.